Provide comfort for the family of Delmar Schumacher with a meaningful gesture of sympathy. Delmar F. Schumacher, of Warminster, passed away on Friday, March 29, 2019. He was 88 years old. “Del” as he was affectionately known by his family and friends was born in Kimberly, Wisconsin to the late William and Adeline (nee Zenz) Schumacher on June 26, 1930. He is survived by his wife Nancy (nee Clements) Schumacher with whom he shared 58 years of marriage. After graduating from high school, Del was drafted into the Army for service in the Korean conflict where his unit was awarded a Presidential Citation for their exemplary work locating and decoding enemy radio communications. Following his honorable discharge, Del attended the University of Wisconsin where he earned his Bachelor’s Degree in Chemical Engineering. He then worked as a Chemical Engineer for DuPont Chemical Company in a career that lasted almost 40 years. Del was a devout Catholic and served as a Eucharistic Minister at his parish, Nativity of Our Lord Church in Warminster. In his free time, Del enjoyed wood working, making furniture and clocks, and also exercising his green thumb in his vegetable garden. In addition to his wife Nancy, Del is survived by his children; Elizabeth Fisher (John), William Schumacher, John Schumacher (Susan), Barbara Schumacher, Jane Schumacher (Robert Dell), and Donald Schumacher. He is also survived by his grandchildren, Sydney, Phoebe, Daniel, Miranda, Douglas, and Caleb. Del is predeceased by his sisters; Lorraine Hornke, Ramona Krueger, and Bernice Decker. Relatives and friends are invited to Del’s memorial mass on Friday, April 5, 2019 at 11:00 a.m. at Nativity of Our Lord Church, 605 Street Rd., Warminster, PA 18974. There are no calling hours. Please arrive at church by 10:50 a.m. In lieu of flowers please contact Ann’s Choice Retirement Community at 1-800-431-0605 to make contributions in Del’s name to either the Benevolent Care Fund or the Scholar’s Fund of Ann’s Choice. Family services are entrusted under the care of the Decker Funeral Home, 215-675-2070. 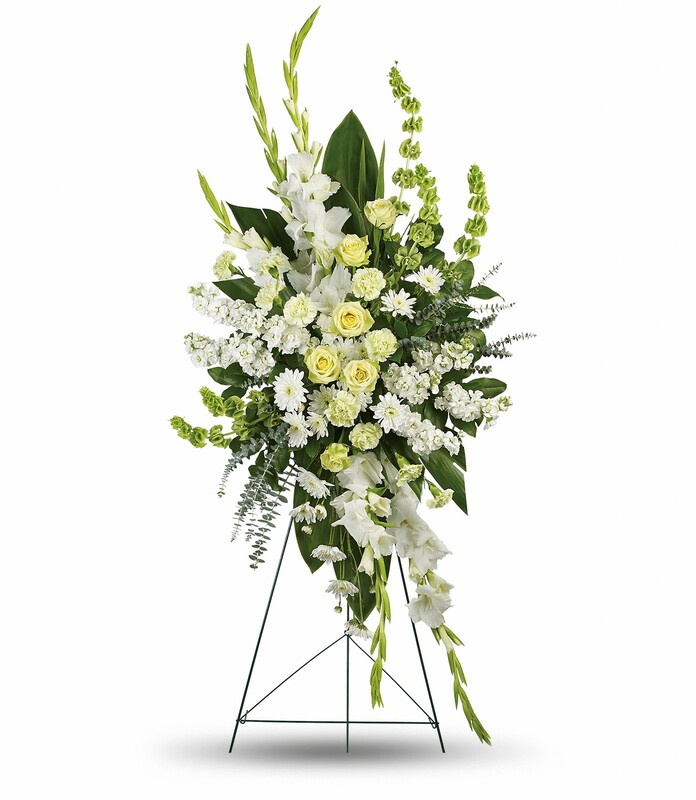 To send flowers in memory of Delmar F. "Del" Schumacher, please visit our Heartfelt Sympathies Store. We encourage you to share your most beloved memories of Delmar here, so that the family and other loved ones can always see it. You can upload cherished photographs, or share your favorite stories, and can even comment on those shared by others. Provide comfort for the family of Delmar F. "Del" Schumacher by sending flowers. Heartfelt Sympathies Store purchased flowers for the family of Delmar Schumacher.